This pink baby tutu makes a pretty baby gift! 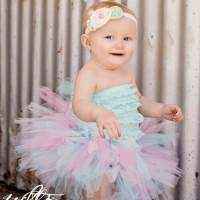 This pink tutu for babies also makes a cute professional photo prop. 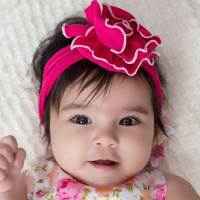 Each pink baby tutu is handmade in the U.S. 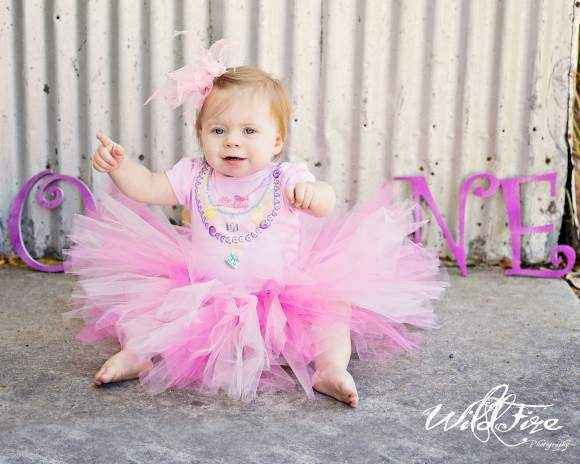 This pink tutu for babies features three shades of pink tulle accessorized with a pink grosgrain ribbon that ties into a bow at the waist. 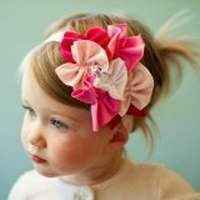 She can wear the bow on this pink infant tutu, in the front or in the back. 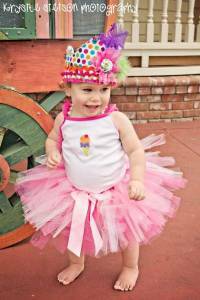 This pink infant tutu is perfect to wear for professional photos as well as when playing. 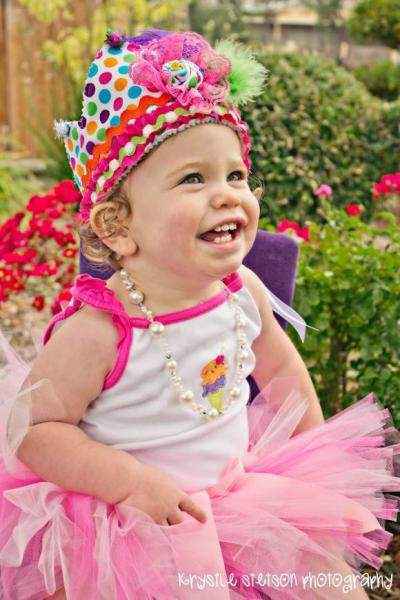 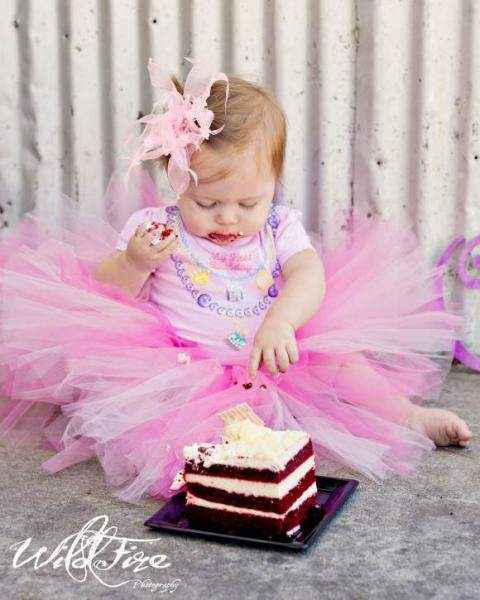 She will love this pink tutu! 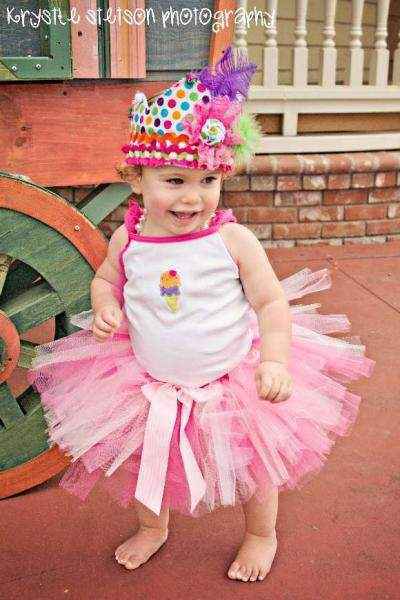 This pink tutu for babies makes a pretty handmade gift! 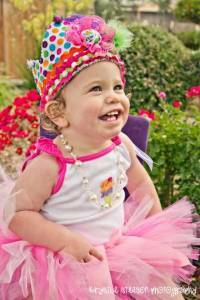 Note: Each pink baby tutu is handmade individually, and so there will be slight variations from the photos.